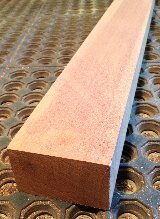 We offer only select blanks using the most tradtional electric guitar body woods for your next build! Just like our body woods, we go for top quality and traditional choices - the best. After all, we use this stuff for our guitars! If you take your wood selection as seriously as we do, this is where you want to be. Our grading is honest - you will get what you pay for, we guarantee it! 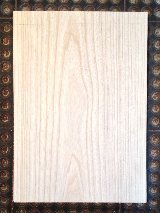 A good fingerboard can make or break your guitar build. Premium is a prerequisite.